During summer you want to spend time with your family outdoors. Ensuring that you get to those destinations safely is essential. These are the tips that can help you before you go. Remember that the weight of the trailer can push you forward causing accidents make sure that you don’t overload your trailer and avoid sudden stops to prevent this. Allow more space when driving and make all the necessary adjustments. Get those things to our getaway destination, safety is essential. General Motors provided this handy towing info-graphic. These are really great tips you can use before you head out. The best advice I can give is to simply go slow. Lower speeds help you better command the truck and trailer when weight is pushing from behind. If you have a trailer brake controller, that will help too. Think of towing as both art and etiquette – you need more room than normal when driving so make the adjustments with the wheel accordingly. Take your time and remember: never pull into an area you cannot get out of. All vehicles have a maximum towing capacity. Check your vehicles handbook to make sure that you will not exceed these recommendations. Make sure that the weight of the tow vehicle is more than the weight of the trailer. If the trailer is heavier its weight will push your vehicle when braking causing the rig to become unstable. When towing on the off road or slippery conditions you need to use a four wheel drive. Before towing a trailer make sure that your suspension is in good condition. Contact your car dealer if your vehicle has a self leveling suspension for any specific instructions. 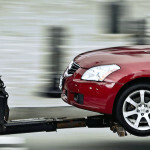 Make sure that the tow bar is fitted and has sufficient capacity to tow your trailer. 1”. Hitching-up — if the process becomes a bugbear, it might be worth investing in a hitching aid, such as a rear-view camera. Practise without the horses— until you’re happy with how the trailer handles in motion, it’s probably a good idea to leave the horses at home and practise driving it empty. Spacial awareness— because most trailers are wider than the towing vehicle, judging the correct road position can be challenging. While you need to allow enough kerbside space so the trailer is not bouncing along the pavement, you don’t want to be dangerously close to the centre white lines. Jon Phillips at the Organisation of Horsebox and Trailer Owners (OHTO) recommends using your wing mirrors to gauge positioning, fitting mirror extensions if you can’t see past the trailer sides. Hitching up- it is the process of connecting the trailer to the tow vehicle. If it becomes difficult for you may want to consider buying a hitching aid or a rear view camera to help you with the process. You can practice driving it empty until you are satisfied to handle it in motion. 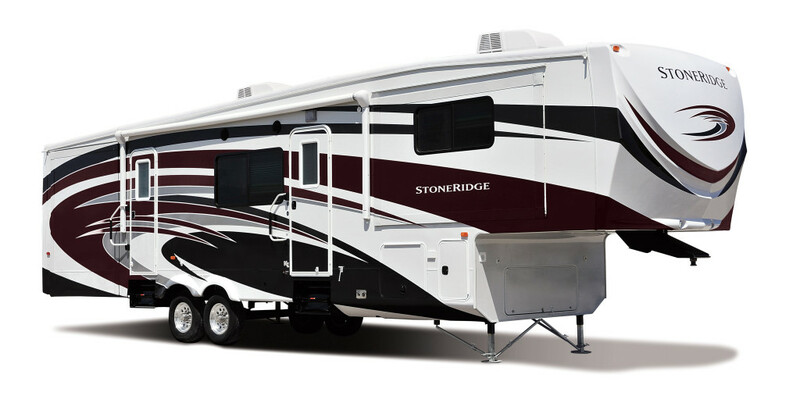 Allow more space when driving trailers are wider than the towing vehicle you need to correctly judge your road position to avoid bouncing up into the pavement or dangerously close to the white center lines. A wing mirror will help you gauge your positioning. When a trailer snaking happens to you avoid trying to correct it with the steering wheel instead hold the wheel straight and gently brake until you gain back your control. Never try to accelerate through it. When you’re going uphill your engine is vulnerable to overheating. Use low gear during decent and use engine brake to maintain control. 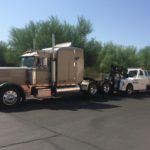 If you find yourself in a difficult situation and need a towing company to assist you, Central Towing provides heavy duty towing, commercial towing, motor home towing, rv towing and long distance towing in Phoenix, AZ. 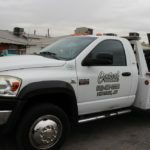 Get in touch with us right away and see how Central Towing can help you.